Hey Friends! I hope that you’ve had a wonderful Christmas with your families! I’ve enjoyed a full week off and have used it to snuggle my babies, catch up with my family and really soak up the last of the Holidays. I’m coming back to you guys SO well rested and full of energy and excitement! Today I’m popping in with a post about the BEST after Christmas Sales! There are some seriously good deals out there and I’ve tried to really curate a list of my TOP picks that I think you’ll get some extended wear out of through the early Spring. 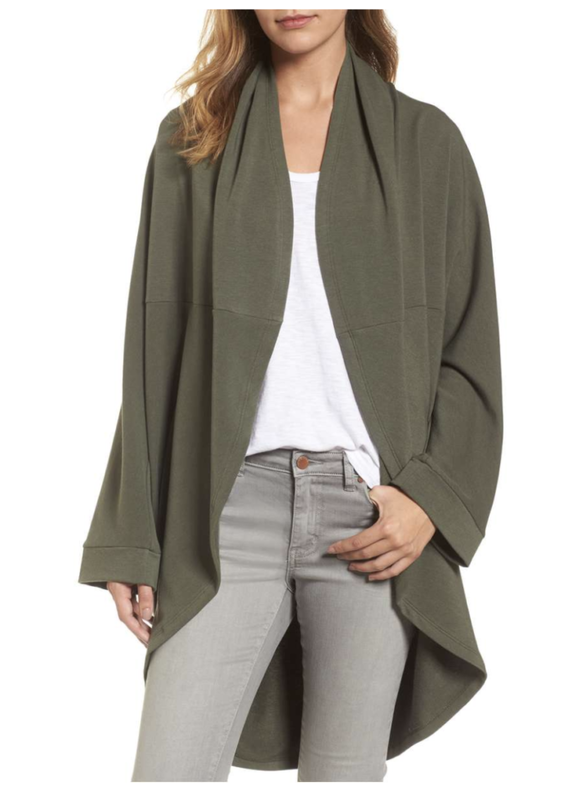 I focused on lighter-weight pieces so that they offer more versatility in your closet and tried to stay well below the UNDER $50 price tag throughout the post!!! Let me know what your favorites are! 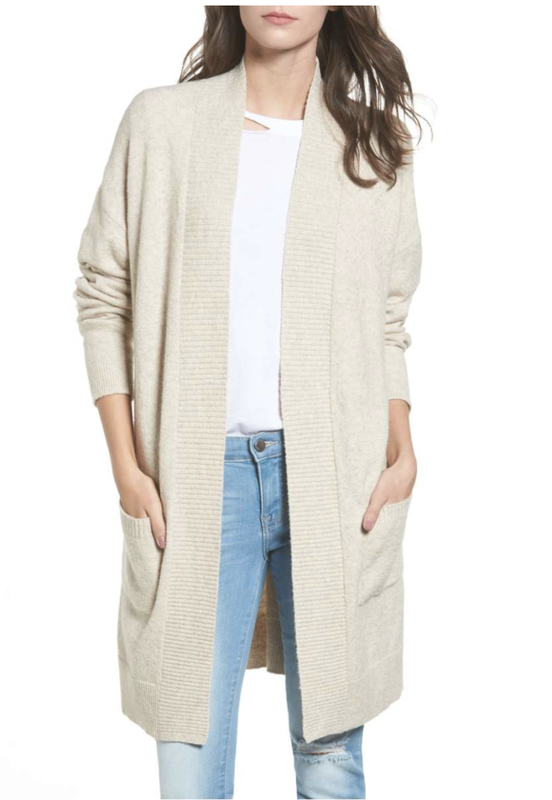 I ordered this and it’s the coziest, lounge cardigan. Definitely order down. Great with leggings too! 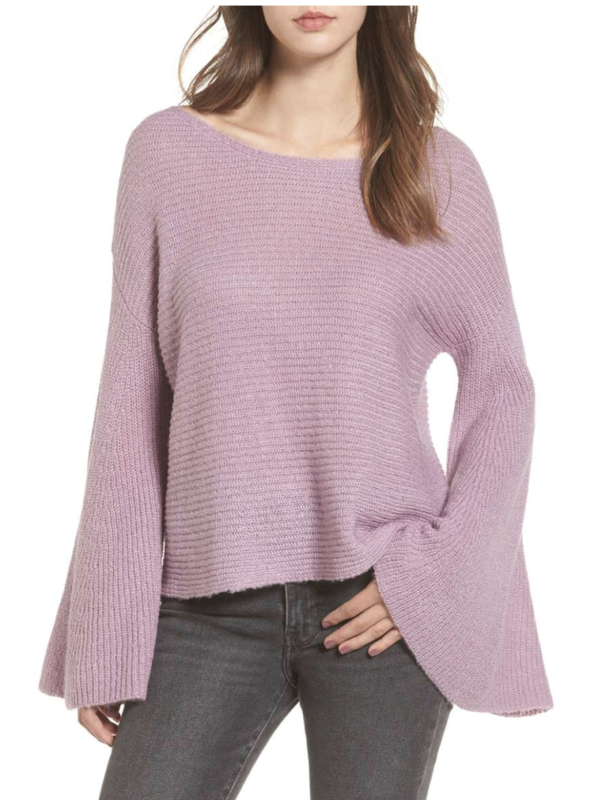 I cannot believe this sweater is still in stock! You’ve seen me wear it a TON on Instagram and I always get so many compliments on it! 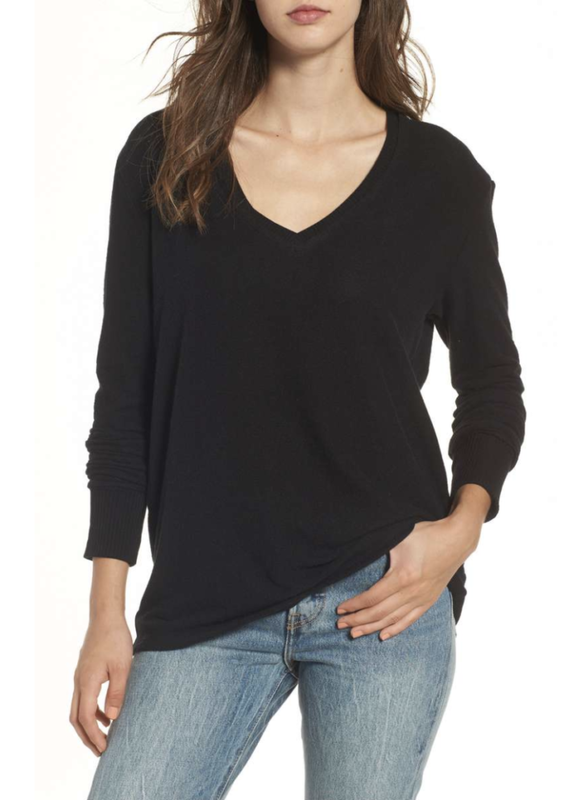 I also wear this lightweight pullover often…it’s easy to layer with and a great basic. 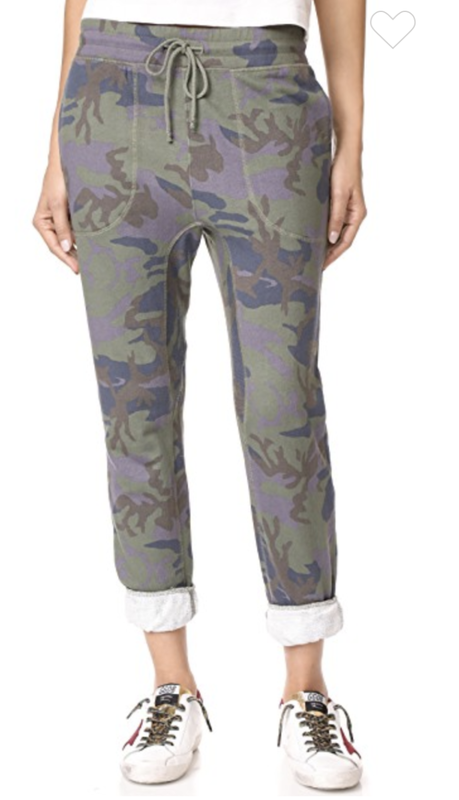 Our favorite high waisted leggings on sale in the cropped version! ALERT! These are also the Zella highwaisted leggings in the coated (their faux leather look) are on major sale! Great for in or outside of the gym! Another cardigan that’s been so popular on the blog. Great shape and length and perfect for leggings. How cute are these jammies? 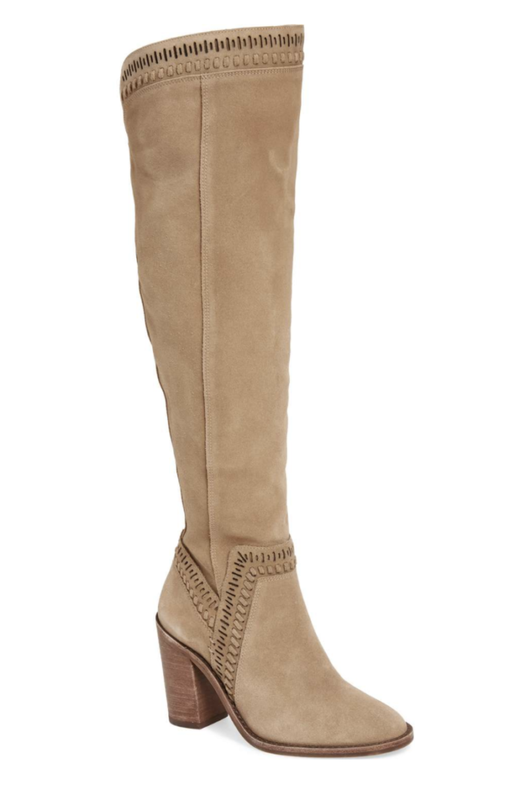 Perfect to snuggle up in through these coming cold months! Someone missed something on your list? Treat yourself to something from BaubleBar because everything is 25% off! 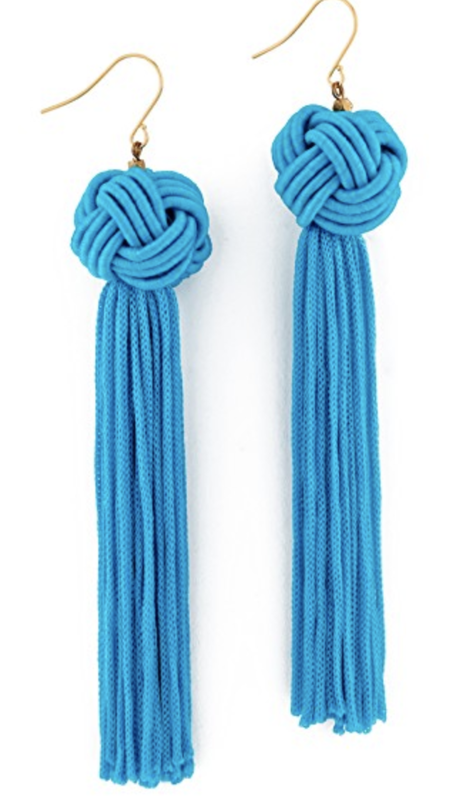 My favorite new release is this updated tassel style in turquoise…I’d wear the heck out of these year around! 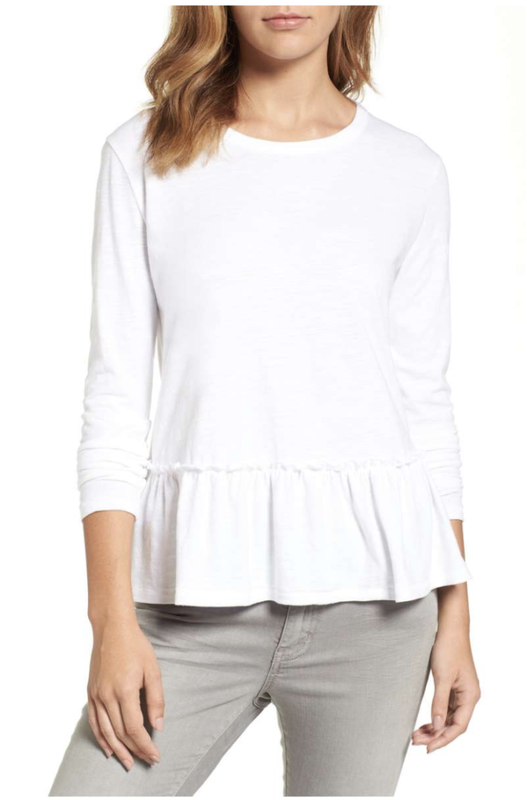 How cute would this top be with white jeans?? 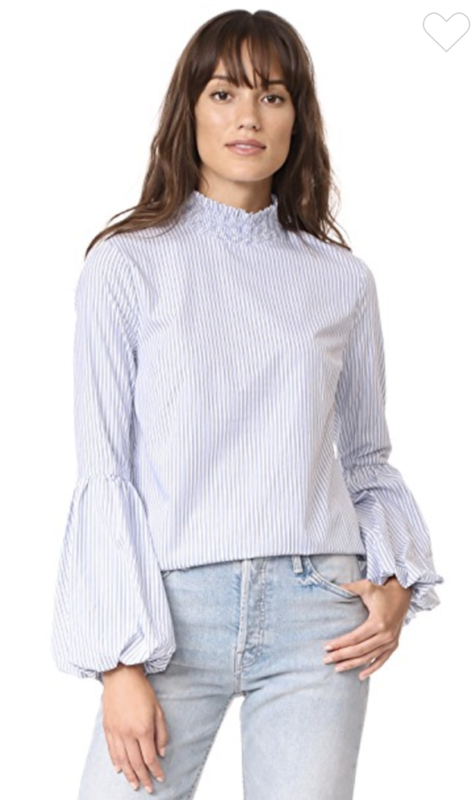 It’s by what’s becoming one of my favorite new brands (English Factory) and they have quite a few great pieces on sale! Shop all English Factory on sale HERE. 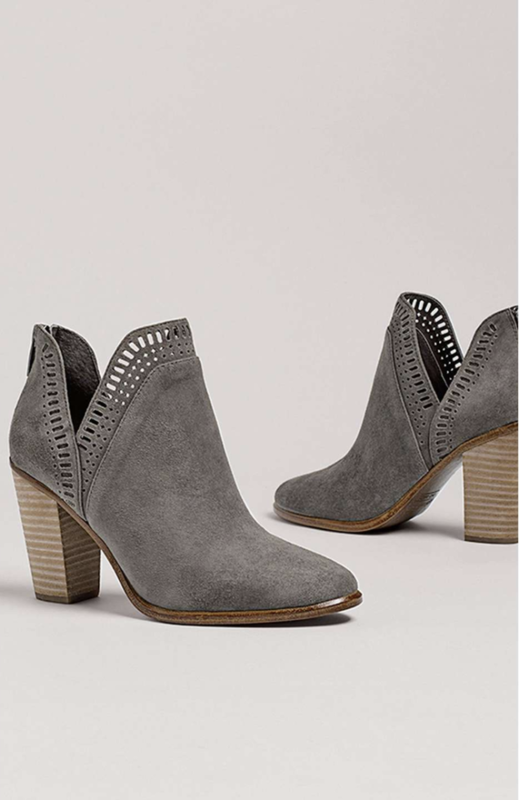 Shop all Free People on SALE HERE. These ever popular (and super lightweight) Vanessa Mooney earrings are on super sale! 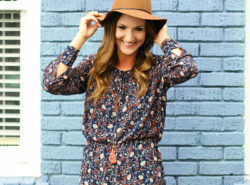 Great for year around and available in a ton of colors! Shop all Jewelry on SALE HERE. 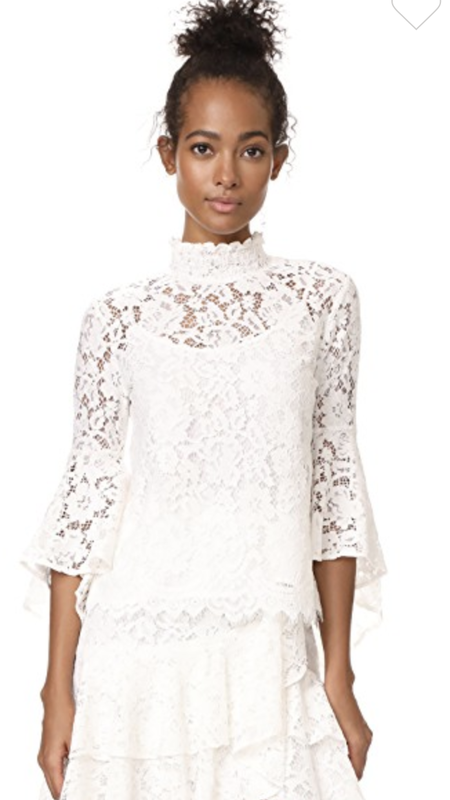 Lace Bell Sleeve Top Was $99 | Now $29!!! 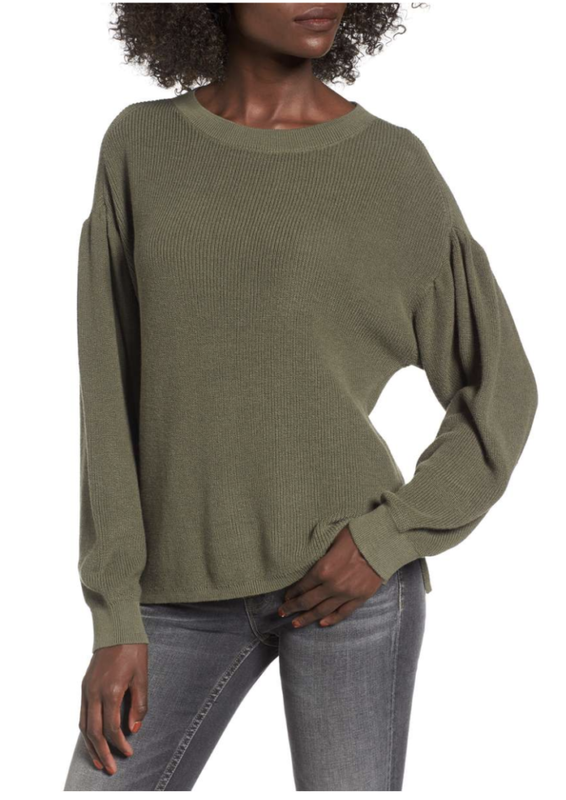 If you follow closely, you’ll know that this bell sleeve top was in a recent try on and it SO cute on. I cannot believe it’s on super sale because it’s fairly new! Ohhh Boy! Looks like I’ve got some shopping to do! Thank you for sharing all of these goodies! 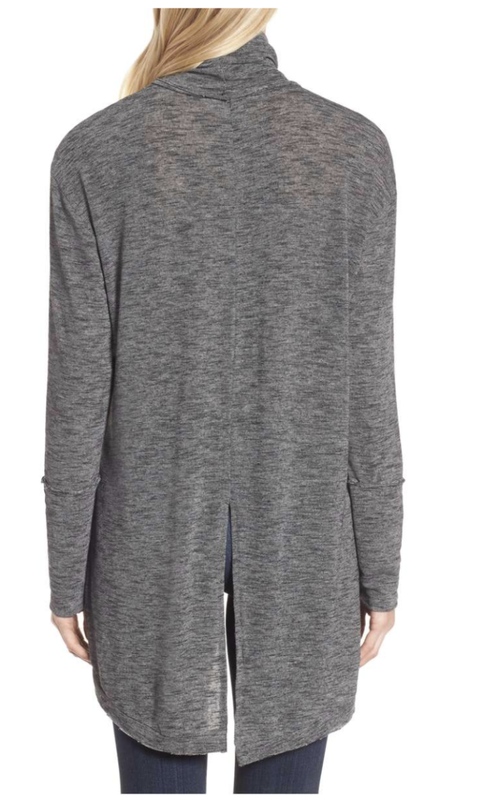 That Circle Cardigan has been on my list for a while now!